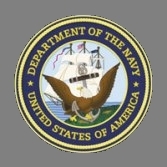 Unit: United States Naval Service, Army Guard. Ship: Liberty Ship, SS Harold I. Pratt. Location: Plot: E. Row: 14. Grave: 48. On December 16th , 1944 on the first day of the German Ardennes Offensive also known as The Battle of the Bulge, the worst disaster occurred. The "Rex" Cinema on avenue De Keyserlei was packed full of people in middle of the afternoon, nearly 1200 seats were occupied, all watching the featured movie. At 15.20 hrs the audience suddenly glimpsed a split-second flash of light cutting through the dark theater, followed by the balcony and ceiling crashing down during a deafening boom. A V-2 rocket had impacted directly on top of the cinema. "The destruction was total. Afterwards, many people were found still sitting in their seats, stone dead. For more than a week the Allied authorities worked to clear the rubble. The death toll was 567 casualties to soldiers and civilians, 291 injured and 11 buildings were destroyed. 296 of the dead & 194 of the injured were U.S., British, & Canadian soldiers. This was the single highest death total from one rocket attack during the war in Europe. John J. Murray and Frederick A. Mallett both Seaman First Class on Liberty ship The Harold I. Pratt got killed that day. 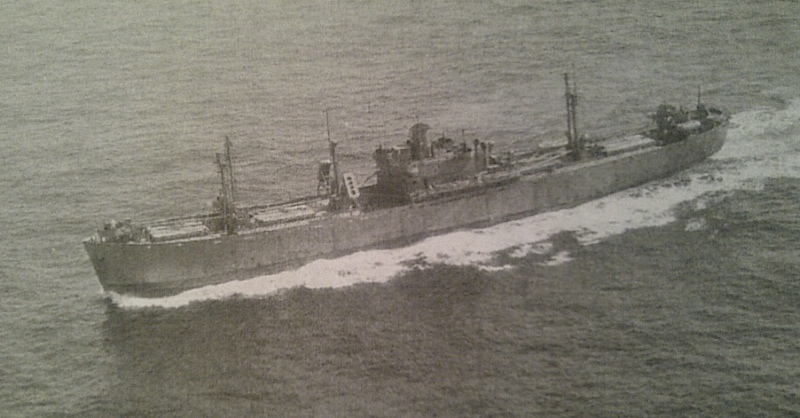 Liberty Ship SS Harold I. Pratt. John's Grave at American Military Cemetery Henri-Chapelle, Belgium. John Murray, Picture probably taken on the Harold I. Pratt. 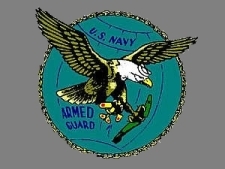 The U.S. Navy Armed Guard. 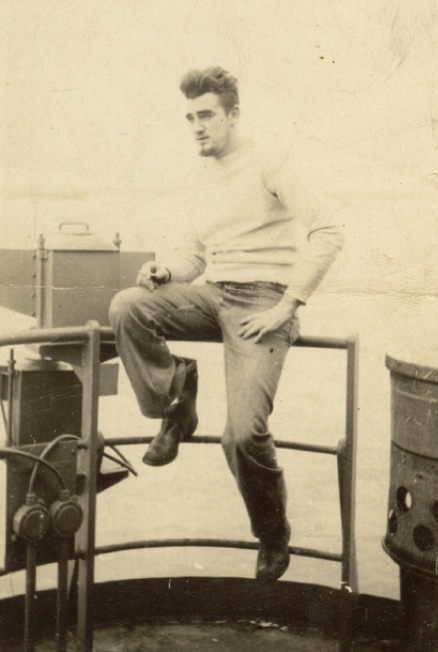 The men of the Armed Guard served as gunners, signal men and radio-operators on cargo ships,tankers, troop ships and other Merchant vessels. Disbanded folowing the end of the war, the Armed Guard is today little know or remembered by the general public, or even within the Navy. Click here for more information about the Armed Guard and Merchant Marine.